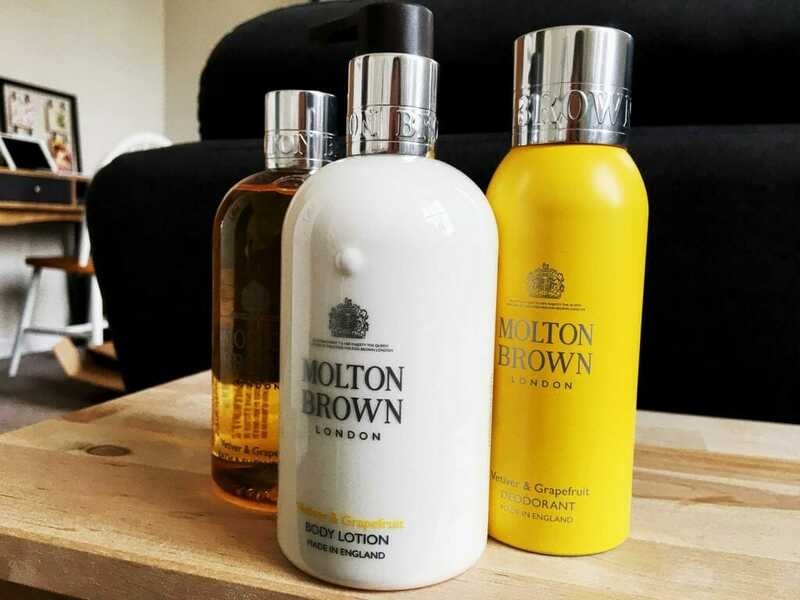 Anyone who knows me, or my content on this blog, knows that I have a love/hate relationship with Molton Brown. As a beauty brand, they constantly meander between masterpieces and flops with every Russian Leather followed by a reformulated Black Pepper. It’s not that I think they’re bad at what they do, it just means I’m often cautious of new ranges when they come out. I’ve been obsessed with the Kingsman suit styles ever since the first movie launched in 2014. One of the main things I loved about both films was how they brought traditional tailoring onto the modern cinema screen with style and panache, with subtle nods to established style elements intertwined with contemporary designs. 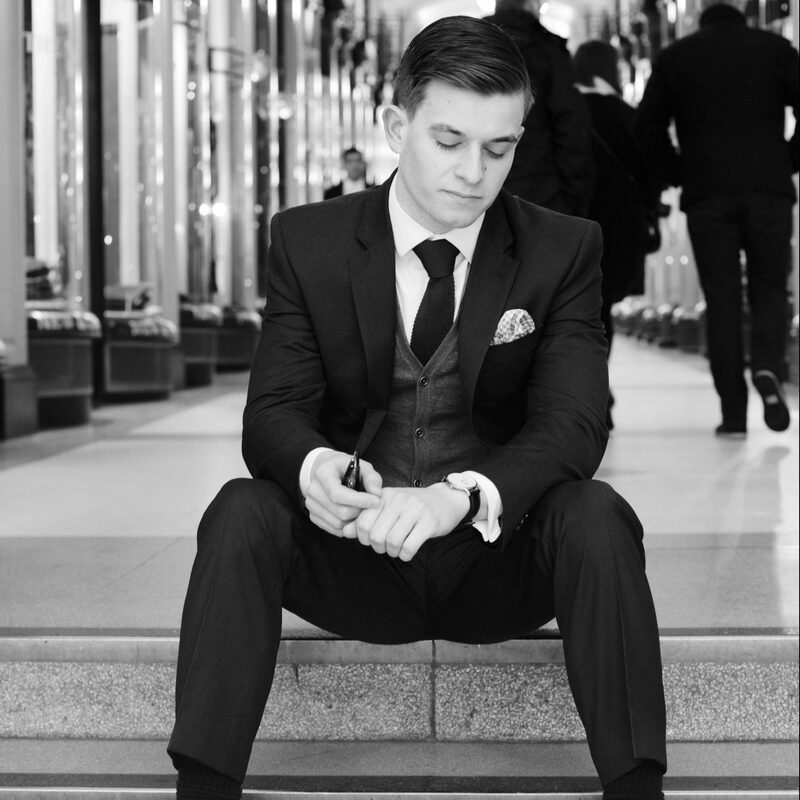 I was a huge fan of Eggsy’s suit, the crisp cut and suave details meant it stood head and shoulders above any other movie suit in recent years. Having said that, I’d never really been brave enough to try and style a double-breasted suit and felt the look might end up feeling a bit dated when I wore it. 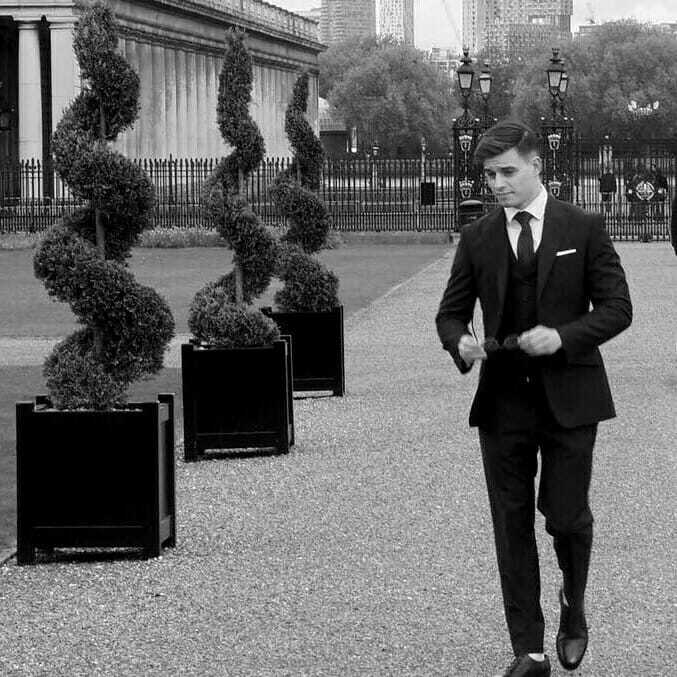 However, thanks to the gentlemen at Scotch & Rich, who gifted me one of their suits, I was able to style the look out and took a wander around London to see how it feels and wears in the heat of the city. Blogging (in it’s current form) is reaching its early teens, with many of the biggest having been around for nearly 15 years. It’s an industry that has seen very low barriers to entry and increasingly higher returns, resulting in an explosive growth of online bloggers, vloggers, social media influencers, internet personalities and digital trendmakers. It’s contributed to the popularity of social media and drawn many benefits from it, become a key part of the fashion, beauty and tech industries and is currently seen as a legitimate career by many children/teens despite the cynicism of older generations. However, the blogging/influencer industry is in danger of crashing and doing so in spectacular fashion. Every single market goes through boom and bust periods and ours is no different. The question is, are we willing to evolve, adapt, learn and change to survive? 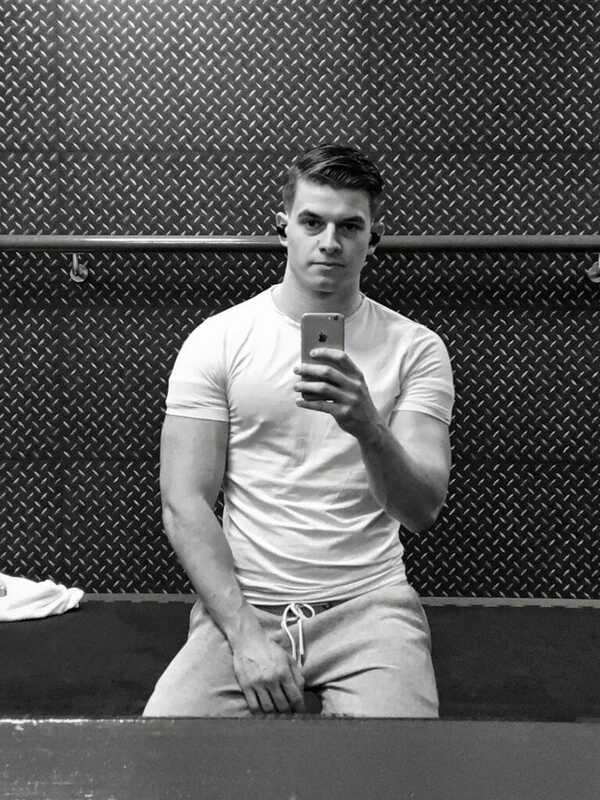 Are we willing to accept some truths and learn the risks? 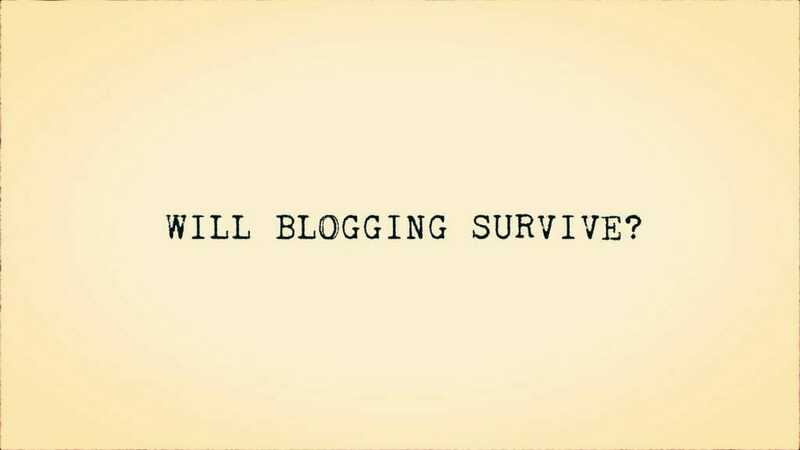 Or will we struggle and fragment, leaving the blogging industry to fade into history as another trend that didn’t go the distance?